For a few months now, I have attempted to track down a Swiss lady by the name of Marylene Ferrari. 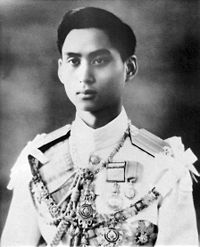 Marylene was a supposed lover of King Ananda (Rama VIII) whose untimely death in 1946 still remains a mystery. 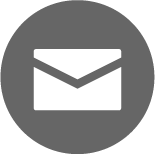 I searched the Lausanne archives, genealogical records of Switzerland, Swiss census records, Swiss church records, Swiss immigration records, and other sources. But all these failed to locate Marylene. Then, I had a chance to stopover briefly in Switzerland in October 2011 to try to find more information on Marylene. I talked to local journalists as well as old friends in diplomatic circles. It seems likely that (although I cannot confirm at this point) Marylene, who was possibly born in the mid-1920s, could have already passed away. It is also likely that, after the death of King Ananda, she married a Swiss man, and that she had a grandson, named Yves, who is an architect now living in Geneva (I have no information on her children). I have tried to contact Yves, but so far there has been no response from him. It is believed that Marylene wished to live a quiet life following the tragedy of her supposed lover. Even if Yves is really her grandchild, past records appear to suggest that Marylene could have migrated to the United Kingdom or the United States. But, once again, this is sketchy information. A chance to talk to her family members about her past and her relationship with King Ananda might greatly assist in enlightening the mystery that surrounded the death of the young king. I would be grateful if anyone who may have more information on Marylene would share it with me. My sincere thanks in advance. The following part is a summary of details of Marylene taken from The Devil’s Discus, authored by Rayne Kruger. Schenectady Gazette, Tuesday, 11 June 1946. Mayrlene Ferrari is a daughter of a doctor of theology named Eugene Ferrari. Her father, of Italian heritage, was a pastor in Lake Neuch├вtel, about twenty-five miles west of Lausanne, Switzerland. She had one elder brother who later became a medical doctor. When she was five years old, her family moved to Lausanne and bought an apartment on Avenue Verdeil, a prosperous quarter of the city. Eugene eventually rose to eminence, become one of the six presidents of the Swiss Calvinist Church. Marylene certainly grew up in an impressive environment. Many years later, Marylene, enrolled in the law school of the University of Lausanne. Among her 13 classmates was King of Siam, Ananda. It was 1943 when they first met. As Kruger described Marylene, “A well-shaped figure, hazel eyes, fine teeth, rich brown hair; her tanned skin and slight accent suggest the country, but she has also sophisticated qualities of toughness and control which suggest the city; she smiles joyfully, but not often; and she speaks honestly, but not often.” It took them six months to get to know each other, during which they were inseparable. Little did one know about the relationship between Marylene and the Princess Mother. They met only a few times. It was reported that the Princess Mother reminded King Anands of “his duty towards his people who would not accept his marriage with a Westerner.” Ironically, Eugene also reminded his daughter too. He may have liked King Ananda personally, but he opposed Marylene’s marriage to him because of the inferior status of women in the Orient. King Ananda celebrated his twentieth birthday at the Villa Watana in Lausanne where only Siamese were invited. Eventually, he and Marylene had their private festivity when she gave him a silver paper knife. “They made careful arrangements for communicating with each other, using as code names their nicknames spelt backwards. 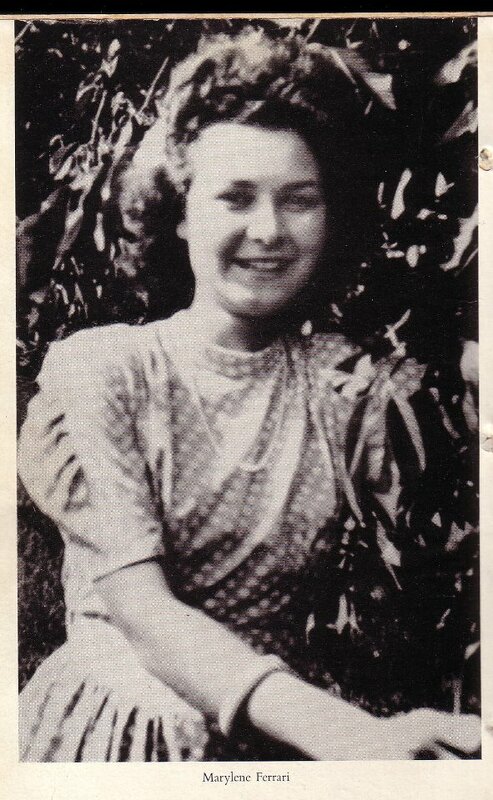 On the day Ananda left for Bangkok in 1945, he telephoned her twice. The second occasion was from the airport when for a moment he eluded the swarm of journalists who little guessed at the scoop they were missing. He had time only to say a hurried au revoir. At Karachi, where the plane came down in the early hours of the morning, he scribbled her a discreet postcard. It concluded: I hope you are well and that you are taking good care of the numerous objects. Work hard and receive my friendly thoughts. He put a kiss sign over the word friendly, and signed the card T.C. (from Bicot in reverse). From the time he arrived in Bangkok he wrote to her at least every other week. An occasional cable or letter went via his sister (kept in Lausanne by her new-born baby) – but no more than would sustain the pretence of mere student acquaintanceship. 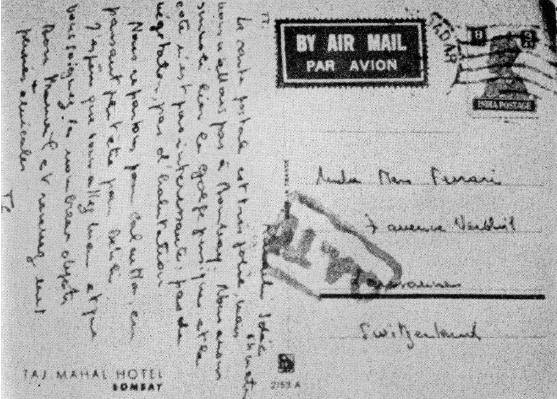 The bulk of his letters went direct to the Barompiman Hall where they were protected from prying eyes by Ananda’s instruction that all correspondence from Switzerland should go to him personally. He complained to her that she was not writing to him enough; and in March when the prolongation of his visit was making him feel their separation more intensely, he cabled her: Please write more intimately”, Kruger reported. 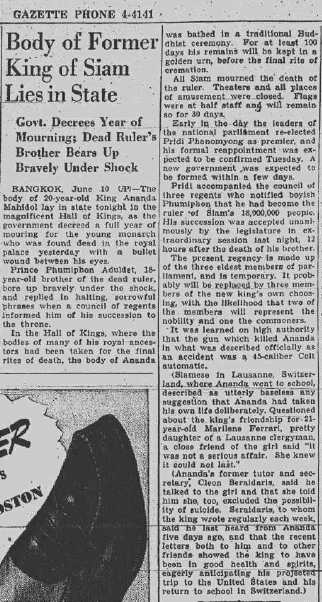 On 9 June 1946, King Ananda was found shot dead in his bedroom. If they were lovers, Marylene must have been heart-broken. But the Siamese royal family quickly maintained and to this day believes that Marylene was a mere acquaintance like any other student in Ananda’s class. One theory seemed to suggest that King Ananda, supposedly falling deeply in love with Marylene, decided to commit suicide because he could not get over his love for her. Ajarn Pavin must be banking on Singaporean citizenship. Wonder if he’s done National Service yet? Or is he using a new Gillette razor with 112 blades? New Mandala readers following this issue may also want to see the extra photos on Pavin’s Facebook page. Are you aware of the Book “Un roi en Suisse”, written recently by Swiss journalist Olivier Grivat. There are some mentions of Marylene Ferrari in it. Copy of a confidential cable, “Memorandum of Conversation”, sent by U.S. Ambassador Edwin F. Stanton on March 31, 1948. 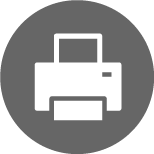 Cable is held at the United States National Archive, 8601 Adelphi Road, College Park, Maryland in box 7251, stack 250, row 38, compartment 24, shelf 1. Cable reference number is RG59 892.00/3-148. I recommend that anyone reading this also read “Tragedy Strikes” in the Chapter “The Life: Second Cycle (1940-1951)” of “King Bhumibol Adulyadej: A Life’s Work” just published by Editions Didier Millet. Interesting! I effectly heard about this lady Ferrari, daughter of a Swiss clergyman, for m’y book “Un roi en Suisse”, but I did not succeed. Which collegue did you contact in October 2011 in Lausanne? thanks for this post Mr Pavin, I felt really sad when I read it. I wish people like you did follow the trail earlier. Pavin Chachavalpongpun is associate professor at the Centre for Southeast Asian Studies, Kyoto University, Japan, where he teaches Southeast Asian Politics and International Relations in Asia. In late 2011, Pavin led a nationwide campaign to free a political prisoner, named Akong, who was accused of lese-majeste and was sentenced to 20 years in prison. Akong later died of cancer while still in prison.